Home > Printable Coupons > New B1G1 Hershey’s Coupon! Any chocolate fans out there? 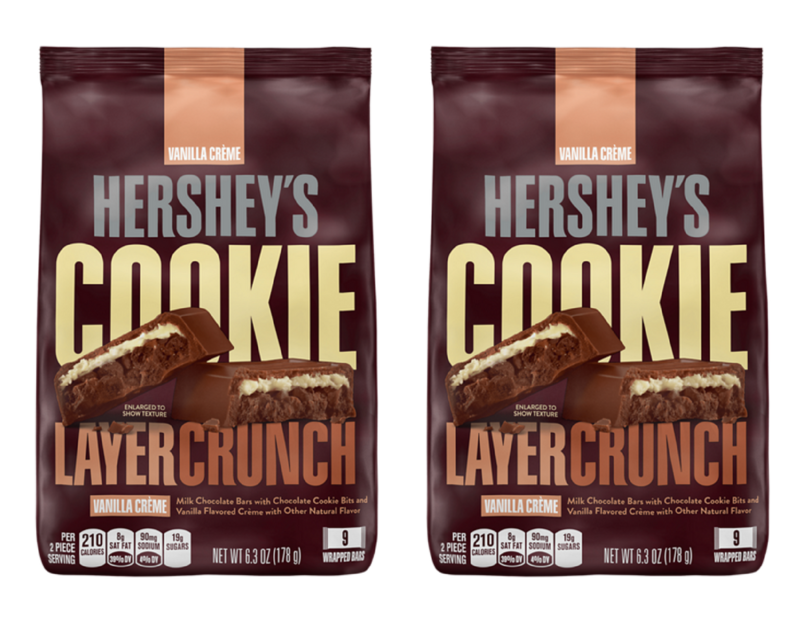 There is a rare new B1G1 Hershey’s coupon to help you save on Cookie Layer Crunch bars! The regular price is $3.79 to $3.99 in most stores and the coupon is good through 12/31.